Americas Baseball Camps (ABC) was started by Ben Boulware, a former professional player in the Chicago White Sox Organization, in 1997 and has grown to over 400 locations in 29 states and 4 countries and is continuing to grow each year. Americas Baseball Camps features 200 player overnight, weeklong camps in or near major cities around the country as well as weekend day camps and coaches clinics in small rural towns, we do it all. 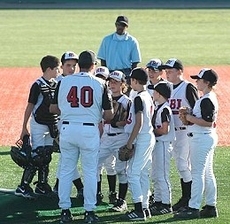 The purpose of ABC Baseball Camps In USA is to teach the fundamentals as well as the advanced skills of baseball to various age levels, helping each participant to better understand the game both mentally and physically. 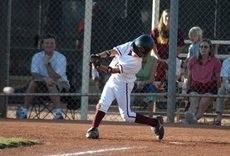 America'S Baseball Camps for Youth are staffed with professional players from numerous organizations, including several current and former Major League Players. Our staff also often boasts former and current professional coaches, managers and scouts from throughout baseball. There are several former and current collegiate coaches on staff as well, from Junior College to the Division I ranks. And finally, we include elite, high school coaches from around the country. 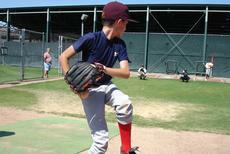 ABC Sports Camps Baseball is the industry leader for instructional baseball camps. 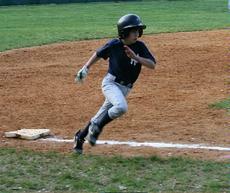 Let us help you get to the next level because at America's Baseball Camps we Eat, Live and Breathe the Game!